We are eager to share the passion for great children's literature and creative visual expression with our youngest visitors. Children ages two to five years old and their accompanying adults can share books, flannel board stories, puppets, and acting out stories along with related art and craft activities. Program is free with admission to the museum or membership and lasts from 10:30 to 11:30 am. 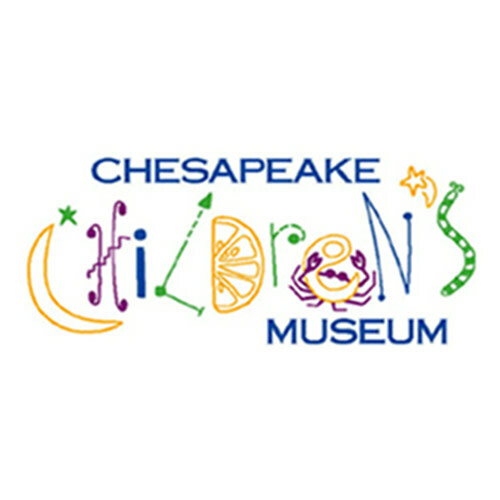 Hands-on museum for children of all ages. Interactive exhibits: Bay Window (live animals to touch & learn about), Waterman (boat & pier to sail away to parts unknown), Colombian Market (marketplace and eat-in kitchen area to serve your finest tea party) Center Stage (dress up and pretend), Body Works (doctor/dentist room) and Express Yourself (arts & crafts that can be completed and taken home), as well as a building/train area and a music room. Situated in the Spa Creek Conservancy Park at the headwaters of Spa Creek - with a quiet nature trail. Admission $5 for ages one and up. Hours 10am-4pm, summer hours 11am-5pm. Groups by appointment on Wednesdays.